How Did Your Genealogy Journey Begin? 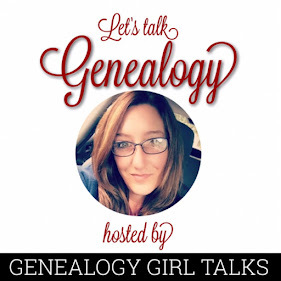 I’ve often wondered how others began their Genealogy and Family History journey. Was it an event in your life that started you on this pursuit? Was there something that happened along the way to cause you to pursue this Genealogy life? Did something happen to peak your interest in this journey? For me, it was seeing the photograph below on my grandmother’s wall. I was about 7 years old and I still remember the first time I saw it. I remember asking my grandmother who this woman was in the picture. Unfortunately, it would take me almost forty years to discover the true identity of this woman. 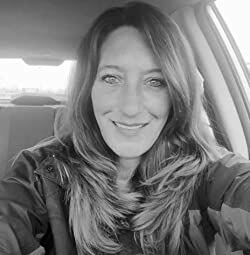 I traveled down many Genealogy rabbit holes and met a lot of new cousins along this journey. I reached out to strangers asking questions. I spent many nights researching the information I was given. This woman has intrigued me since the first day I saw her picture. I’m delighted to finally discover her true identity and relationship to me. 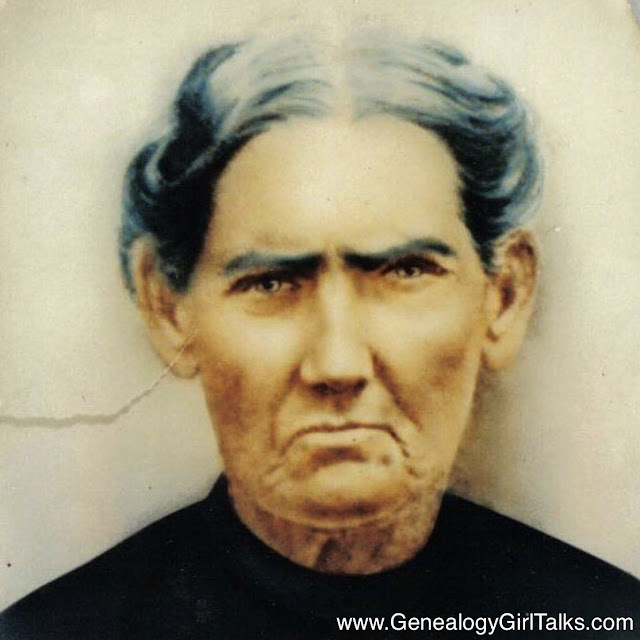 My 3rd great grandmother has created quite a stir amongst our family. She’s brought us closer together and created a love for family history research to many of us. 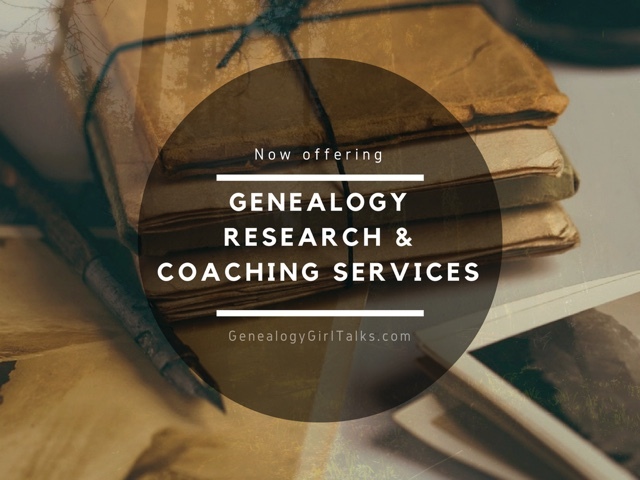 My grandfather's two sisters began researching their ancestry and shared it with each of their siblings families. As my grandfather had died many years earlier from cancer, my grandmother gave it to me as I had express at least a little interest in genealogy, and figured this would give me a place to start. What I found was although flawed (parents with their 5 sons came over together), it was a beginning. Now, 30+ years later, I know the family didn't come over together, the oldest two sons (by my 3 GGrandfather, Georg) came first, then about five years later, Georg and my 3 GGrandmother, Christina, came with their 3 boys (one being my 2 GGG Adam, leaving behind Georg's 2 married daughters. I have taken this family back to 1756 when the Parish records started being kept. Unfortunately, I didn't work fast enough to share my finds with my two great aunts. I am adopted and always wanted to know my biological family. I just got my DNA testing done and now will try to match the puzzle pieces. I wish you much success in your journey!